Reports confirm that the Mumbai-based leading construction company Larsen and Toubro (L&T) has secured major deals across two of its business divisions, namely, the Buildings & Factories Business and the Metallurgical & Material Handling Business. The combined orders are reported to be worth INR 1,127 crore. The factories business unit of L&T’s Buildings & Factories segment has bagged an order from Grasim Industries (Cellulosic division) at Vilayat, Gujarat. The deal is for the brownfield expansion of Grasim’s Viscose Staple Fibre production facility for civil, architectural, structural and external development works. Apparently, Hindustan Zinc has given a Rs. 755 crore order to the construction company’s Metallurgical and Material Handling Business arm for constructing 1.5 MTPA Lead-Zinc Beneficiation Plant at Rajasthan’s R D Mines. Recently, the leading business magazine Forbes had listed L&T in the list of the World’s Best Employers for 2018. The list was based on Global 2000 rankings of publicly traded companies from Forbes in 60 countries across the globe. It had placed L&T at the No. 22 spot, making it the highest-ranked Indian company across all sectors. These rankings of 2018 were based on an analysis of more than 430,000 employee recommendations by Statista, the leading business intelligence, market research and statistics portal. For the uninitiated, L&T Limited is a construction, engineering, manufacturing, financial services and technology company. Segments catered to by the company include infrastructure, that is engaged in construction of building and factories, as well as engineering. The company’s power segment offers thermal power plants solutions while the Metallurgical & Material Handling business includes solutions for ferrous and non-ferrous metal industries. The Heavy Engineering unit of the company produces and supplies custom designed, engineered crucial systems and equipment. 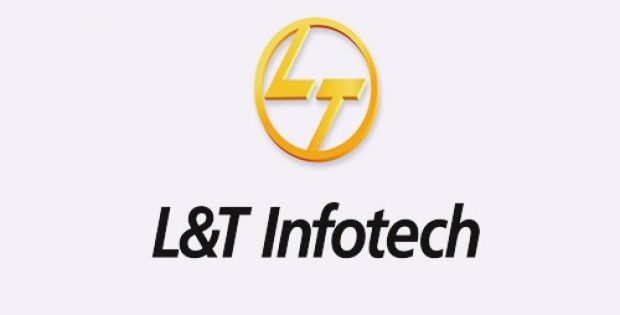 Market reports indicate that, on Dec. 3, 2018, L&T’s shares opened higher at Rs. 1,435 for each share, compared to the previous closing price of Rs. 1,429.65. The shares of the company were trading at Rs. 1,420, at 12:39 hours, lower by 0.64 per cent in spite of the announcement of the order accrual.